We’ve really enjoyed Samurai Warriors Spirit of Sanada — you can check out our review here. 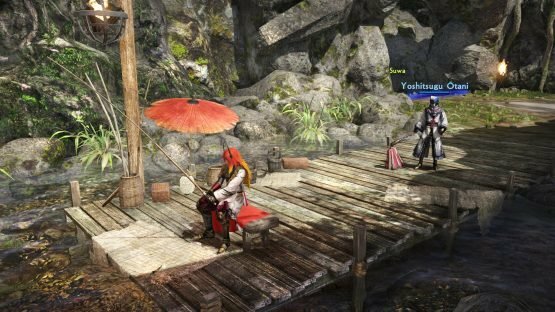 It’s a fresh take on Samurai Warriors that takes an in-depth look at the Sanada clan in particular. We had the chance to ask the game’s producer, Osamu Mieda-san, some questions about “making history” with historical games like these. 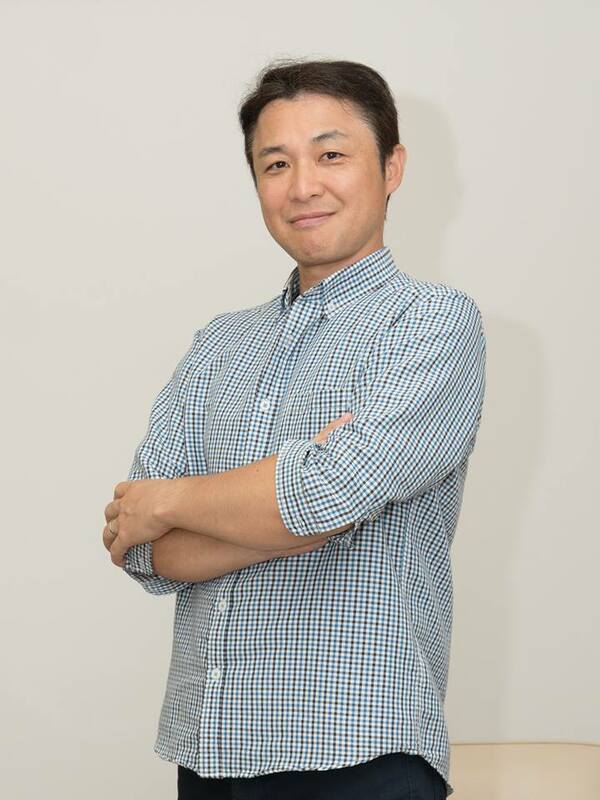 Mieda-san, it’s a pleasure to have the opportunity to ask you some questions about Samurai Warriors: Spirit of Sanada and the Samurai Warriors series. 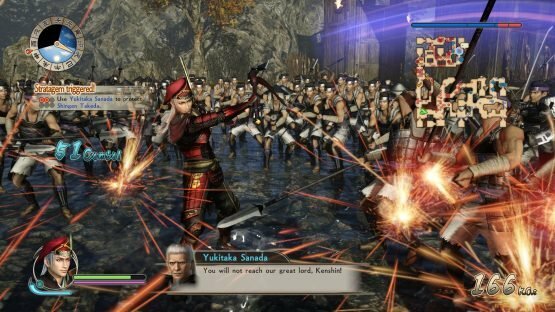 You’ve been heavily involved with Samurai Warriors 4‘s line of releases, but you were also involved with Samurai Warriors 2 (2006), and even Kessen III (2004). Did you have a love of Japanese history before joining Koei? I definitely had an interest in Japanese history, but since there were already enormous historical buffs at Koei, my knowledge was nowhere near close to theirs. By being involved in many games my knowledge increased, and I came to love Japanese history even more. It makes me very happy when I hear stories of people who became interested in Japanese history after playing our games! It makes me very happy when I hear stories of people who became interested in Japanese history after playing our games! To some people the Warriors series might seem like a lot of the same thing. 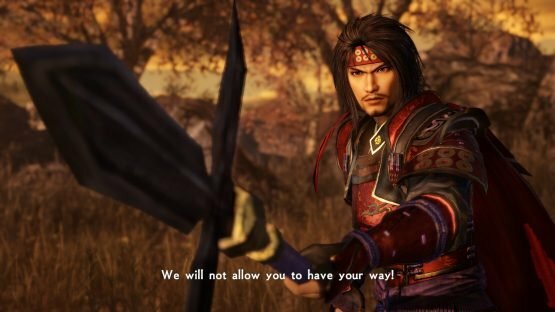 What would you say sets the Warriors series apart from other hack and slash games, and Spirit of Sanada in particular? The key characteristic of the Warriors series is the exhilaration from attacking tens of hundreds of enemies in a single blow. I also think that having many playable characters, with stories for each of them, is another characteristic of the series. For the most part Samurai Warriors, and also Dynasty Warriors, retell the same events of history each time. What prompted the idea to focus on the story of one clan, the Sanada, as opposed to simply broadening the scope each time? 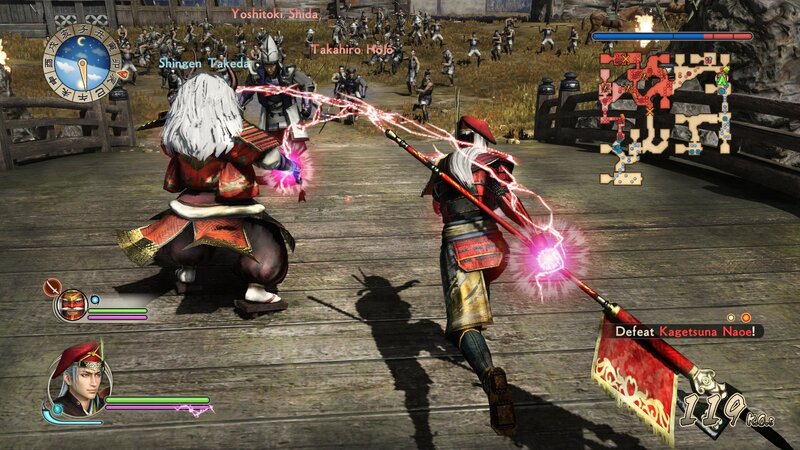 In the SAMURAI WARRIORS series, many characters appear and we have received a lot of positive feedback for their appealing characteristics and design. Up until now we have focused on a vast number of characters, but due to their numbers we have been limited in the amount of focus we could place on each of them. 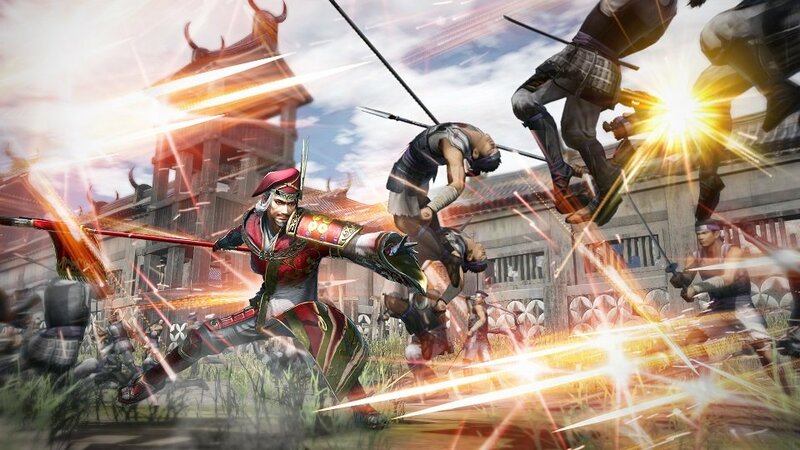 To be able to focus on a single epic story in the SAMURAI WARRIORS world has been something I had wanted to do personally for a long time, and this is the first time we have been able to do so. To those who might not be as familiar with Japanese history, what is it about the Sanada clan that is particularly compelling compared to other clans at the time? The Sanada Clan may be a small army, but their excellent ingenuity and strategy allowed them to survive through the Sengoku era which makes them compelling. In particular, the way of life and valour of Yukimura Sanada and how he came very close to defeating Ieyasu Tokugawa during the Seige of Osaka, is a popular and widely known tale since the Edo period. The Sanada Clan may be a small army, but their excellent ingenuity and strategy allowed them to survive through the Sengoku era. The missions in Samurai Warriors: Spirit of Sanada are quite varied in order to tell the story of the Sanada clan. Were there any difficulties in balancing that with the player desire for larger scope battles? 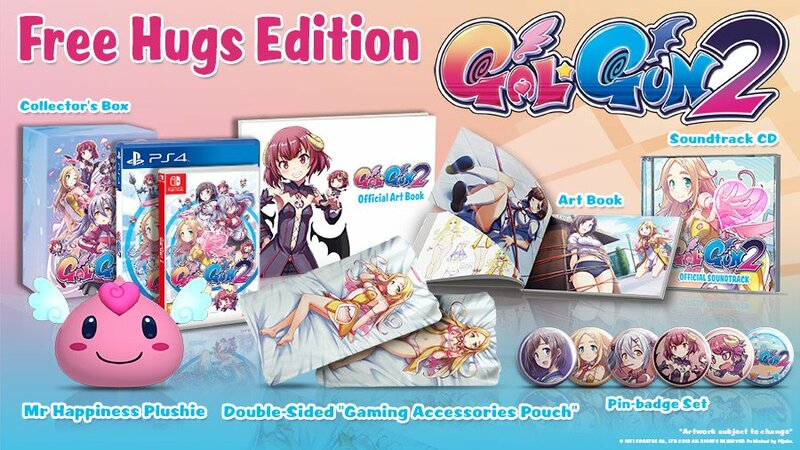 Although these are slightly different game elements than the strategy, tactics and exhilaration during battle, the portrayal of the characters’ daily lives and stories, as well as growth through item collection, are things that I think allowed us to show other enjoyable elements that exist outside of battles. This is the first time Masayuki Sanada (AKA “Daddy Sanada”) has been playable in a Warriors game. Considering fans are much more familiar with Yukimura, was there much pressure in how to have fans love Masayuki as much as Yukimura at the beginning of the game? In terms of recognition, Yukimura is probably better known, but when illustrating the life of Yukimura and thinking of ways to bring depth to the story, we thought about illustrating the story beginning with a period prior to the birth of Yukimura and his older brother Nobuyuki, and show the circumstances of the Sanada family and what kind of fate was in store for the brothers. In order to do so, their father Masayuki Sanada becomes a key character. 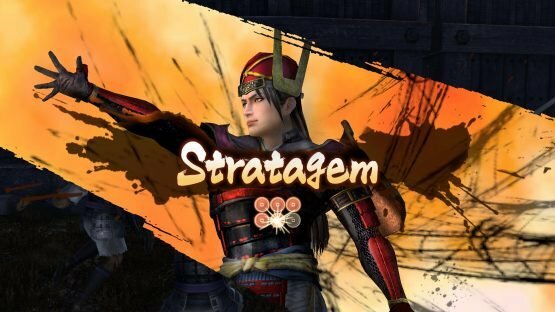 He was a strategist who was said to be the man that Ieyasu Tokugawa most feared, a character that even in Japan is known very well, and has been highly requested by fans of the SAMURAI WARRIORS series to be added to the game. As he was an officer that was quite grand, and had many anecdotal accounts, while there was pressure we found it quite rewarding to create his character. I think players will understand his appeal once they play the game. Do you see potential for more Samurai Warriors spin-offs that focus on telling specific stories in more detail? If it were up to you, which clan would you be the most interested in exploring next? 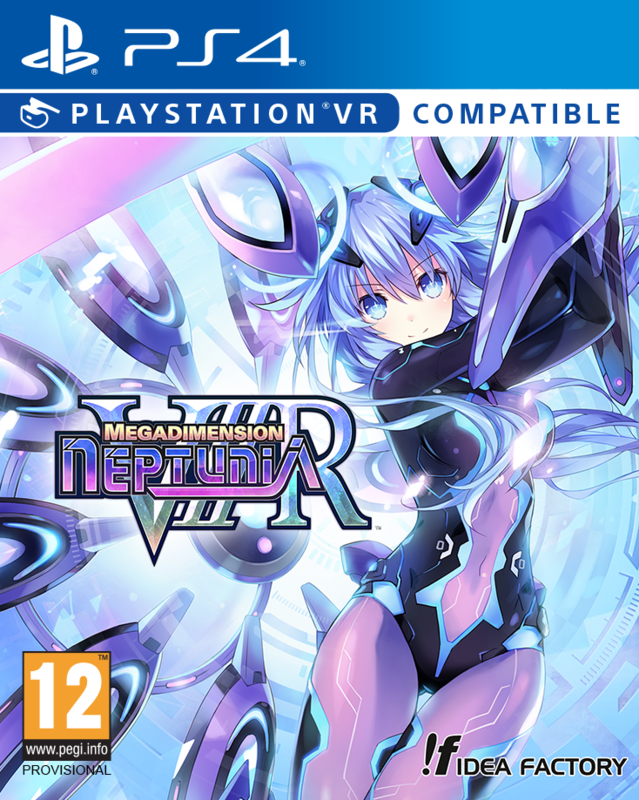 There is no information I can share at this moment, but personally I think it was a very fulfilling game to create, and I would be very happy if we could create another game like this. As for who to explore next, this is purely my own personal opinion, but… I would like to focus on Mitsuhide Akechi! Nobunaga Oda is someone who Mitsuhide most held in high regard. Nobunaga was referred to as a demon king, but what was he really like from the viewpoint of those close to him? With Mitsuhide’s betrayal of Nobunaga, in order to show the circumstances and conflicts surrounding that, I’d like to dig very deep into his life, beginning with his childhood. 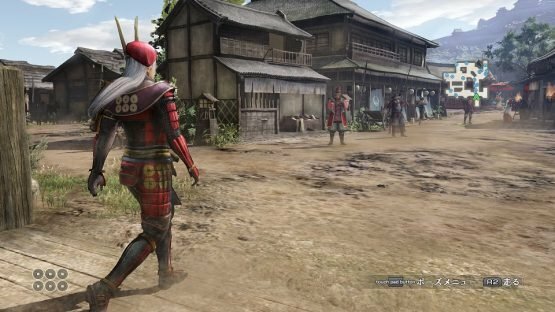 Aside from his involvement with Nobunaga, there are many episodes about Mitsuhide’s life that we haven’t been able to tell in past SAMURAI WARRIORS games, such as unfortunate circumstances nearly destroying his family and resulting in a period of poverty, loving a single wife in a time when it was normal to have concubines, etc. 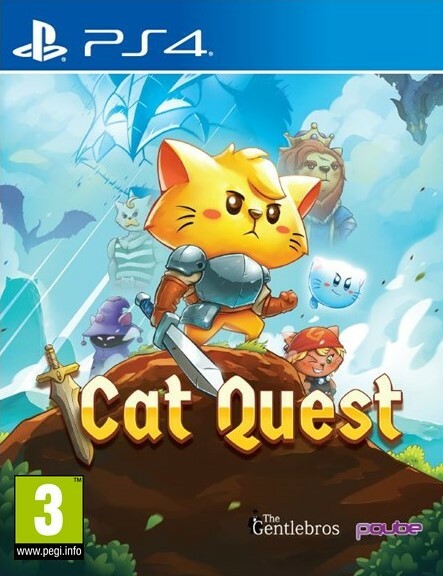 … as I write this it makes me want to make such a game! You were also involved with Pokémon Conquest, a crossover game between the Pokémon series and Nobunaga’s Ambition. If Pokémon were to crossover with Samurai Warriors, which Pokémon do you think would battle alongside Yukimura Sanada? Thank you, you know our products and myself very well! I was indeed the director of Pokémon Conquest, it was quite a challenge, but very fun to make and remains a project that has left an impression on me. Although the game references NOBUNAGA’S AMBITION, the officer character designs were based on SAMURAI WARRIORS! Yukimura Sanada was in the game, and to match his passionate character, we selected the fire type Pokémon Tepig and Charizard for him. If you were displaced in time to the Sengoku era and had to join one of the clans, which one would you join and why? This is an interesting question! If I could go back whilst knowing historical facts, I would like to change history and fight alongside a side that was defeated or destroyed, such as Mitsuhide Akechi or Mitsunari Ishida. I would like to change history and fight alongside a side that was defeated or destroyed. As a side note, the name of my pet dog is ‘Oichi’ which is taken from Nobunaga’s younger sister, who was also the wife of Nagamasa Azai. I guess you could say that I would need to join the Azai clan and make sure that Nagamasa and Oichi are able to survive and live their lives together! Thanks for taking the time to talk to us about making Samurai Warriors: Spirit of Sanada, and the history surrounding it! We hope everyone enjoys the game!